The wine shop and bar “Ten Green Bottles” in Jubilee Street decided to add classes of Italian to their established classes of French and Spanish, and asked me to take up the job! We started Wednesday, September 19th, and my warmest thanks go to Elizabeth, Lina and Lyane for attending my first class! We agreed that we’re going to do some conversation, especially regarding food and drink. Sounds nice, doesn’t it? 🙂 Anyone else out there? 12£ for one hour (Weds 7pm-8pm), including a glass of house wine… You can also book three lessons for just 30£!!! They are informal, friendly and social drop-in sessions, which you can join at any time. Roll up, roll up! UPDATE: Classes are suspended over the Festive period and will resume on January 9th. From that date onwards, I’ll pop in for the classes if at least two students confirm their attendance! Please contact me on this blog or through TGB. Thanks. Happy holidays to you all! Congrats Gianfranco! That’s really great news. I’m sure your classes will soon be overcrowded 🙂 and it looks like a terrific place to teach (and learn) as well…:D Good luck mate! Allora come procedono queste lezioni di italiano alle “dieci bottiglie verdi”? 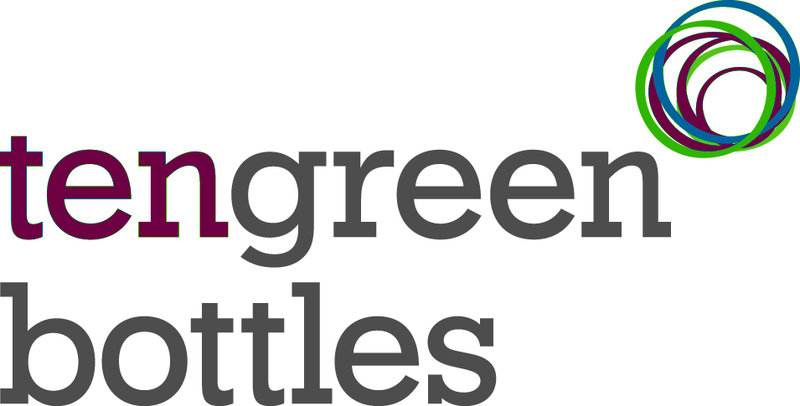 I would be interested to attend, do you have any classes at present at ten green bottles?